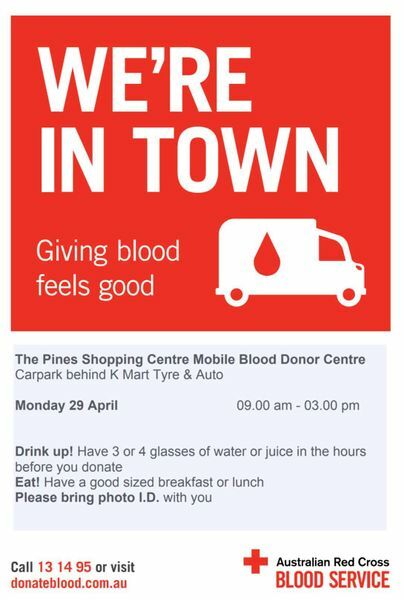 The Elanora Mobile Blood Donor Centre will be at The Pines Elanora on Monday 29 April from 9.00am to 3.00pm. Drink up! 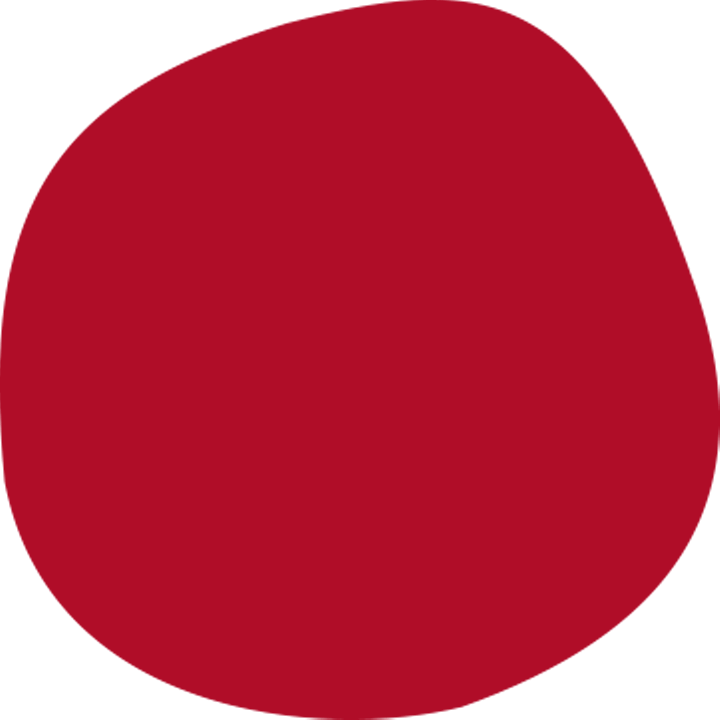 Have 3-4 glasses of water or juice in the hours before you donate. Eat! Have a good size breakfast or lunch.